Now after buying a brand new iOS 5 device, you don’t need to synch it using a PC. According to Engadget, Forstall said: “You can now setup and activate your device right on the device and you are ready to go. It’s that easy”. And when you have to update the software, you still won’t need a PC, as you can now download the latest software releases over-the-air. Easy and simple. 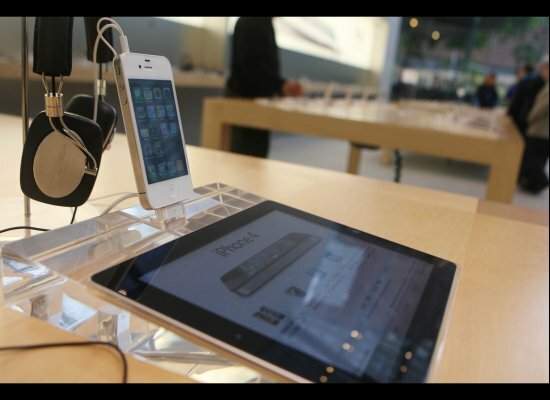 You would also have the ability to backup and restore your iDevices through Apple’s iCloud. A new notification system has been introduced which is really awesome. Now you would no longer be interrupted by the pop-ups about missed calls, voicemails, texts, push notifications, stock and weather updates, as this great new system gathers notices and saves them in a discreet menu at the top of the screen (just like Android notifications). Then you can simply access this Notification Center with a single swipe. The Safari web browser app has been updated. It now boasts some really good features that make it even more easy to use, such as tabbed browsing and quicker and smoother switching between windows. One more great feature is the Safari Reader, which will only display relevant content of a webpage and would strip out all other excess content. 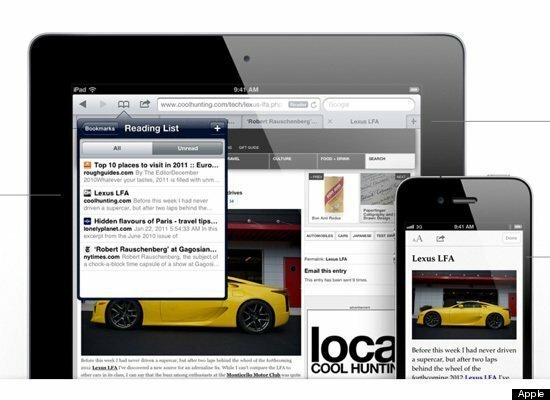 You can now also save content for reading later with Safari’s Reading List feature. Synching these lists across browsers is also possible. It is extremely annoying when you want to take a picture quickly but you can’t because your iPhone screen is locked! Now this thing has been taken care of — thanks to the new camera shortcut that be all the time present on the lock screen. 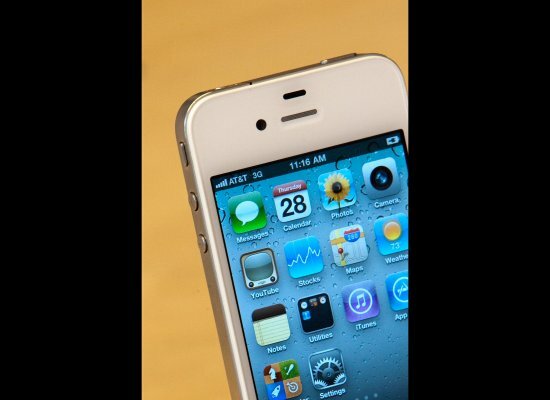 Using that shortcut you would be able to take pictures without even unlocking the screen and accessing the camera app. You can even capture a photo through the Volume Up button. Inside the Camera app, you can pinch-to-zoom, and do some simple editing like crop, rotate, reduce red-eye, single-click enhancement. 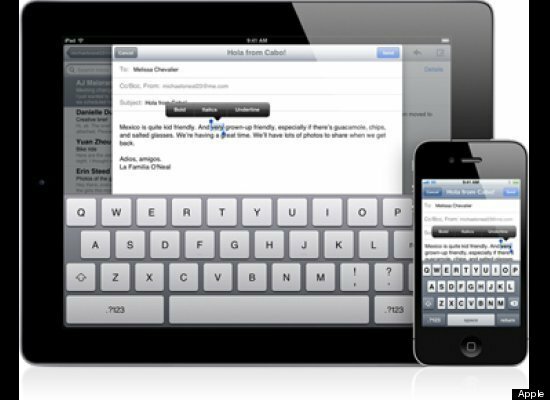 Mail in iOS 5 will boast rich-text formtting like bold, underline, indentation; draggable addresses; message flagging; improved security and more. 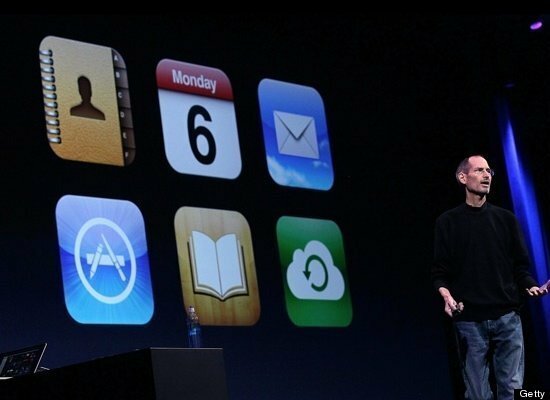 And you can also sync your Mail accounts across all your devices running iOS 5 using iCloud! Another great new option for iPad is the split-keyboard. Now you can hold the tablet with both hands and type with your thumbs. Another amazing tool is the inbuilt Dictionary that allows you to look up words simply by highlighting a word and then clicking “define” to pull up the Dictionary app. The Game Center app is now more social than ever. Now you have the ability of sharing your own member photo, comparing yourself against friends using achievement points, view friends of friends, recommended friends, and recommended games etc. Game Center in iOS 5 also boasts support for turn-based games, built in the OS. Now you can stay updated with all the news from around the world, thanks to the Newsstand app. It is a hub for all your newspaper and magazine subscriptions, and it would download every new release automatically. Find My Friends is a new social app that is similar to Foursquare, but it lets users to share their locations in real-time, and also lats you control when and with whom you are sharing. 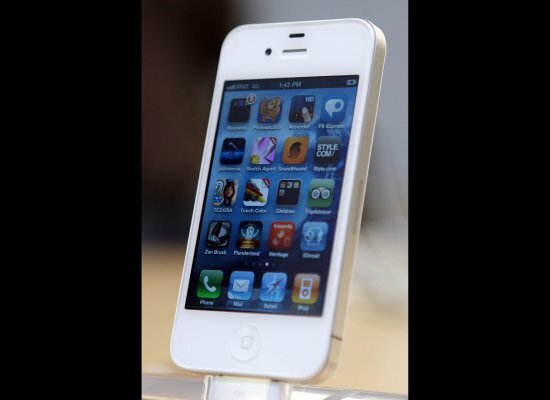 This app will be available for iDevices running iOS 5. Find My Friends allows you to easily location your friends and family from your iPhone, iPad, or iPod touch. Install this free app on your iOS 5 device and sign in with the Apple ID you use with iCloud. Adding a friend is easy – just send a request to see their location. Once your friend accepts using the Find My Friends app, you will then be able to see that friend’s location on a map. You can also choose to share your location for a limited period of time with a group of friends. Use Find My Friends to keep track of your traveling companions when you’re on a vacation. Or to see if the kids are home from school. Or to find the friends you’re meeting for dinner.